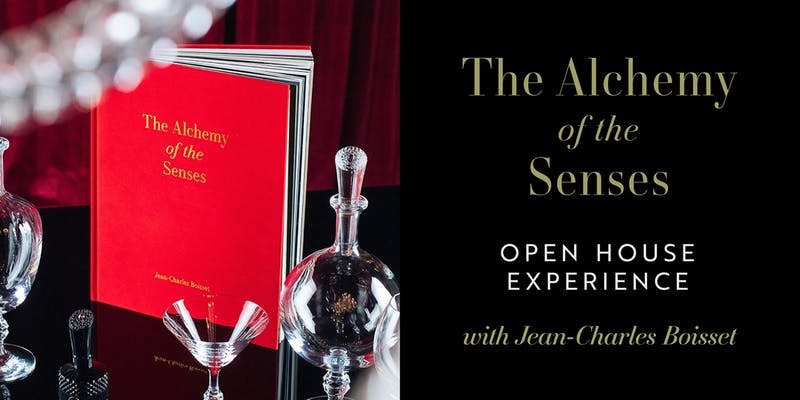 The Alchemy of the Senses book is an experiential voyage through your dreams, your emotions, your senses, and your passions—all inspired by wine! We are bringing this transformative experience to life through a national ALCHEMY of the SENSES tour in unique private homes and destinations, with inspired dinners, open house tastings, and private tasting experiences. Have the exclusive opportunity to meet renowned vintner Jean-Charles Boisset as he leads you through a tantalizing exploration of your five senses through wine, during an interactive open-house tasting experience that includes food pairings, fine wines, and engaging elements that enlighten each of the senses.